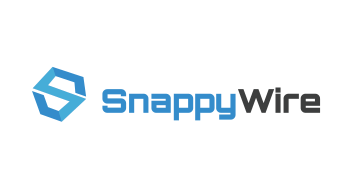 SnappyWire, is founded as a fresh new startup in April 2018 spun off from Hankook NFC in Korea that handles 400 million USD of the transaction on its first service year, 2017. SnappyWire is a global mobile POS platform that supports a variety of payment methods including phone2phone Apple Pay, QR code, phone2card payment, IC card payment. It’s Link Pay feature allows an individual or a merchant to sell through its payment links directly via connected social media, without an individual eCommerce website.